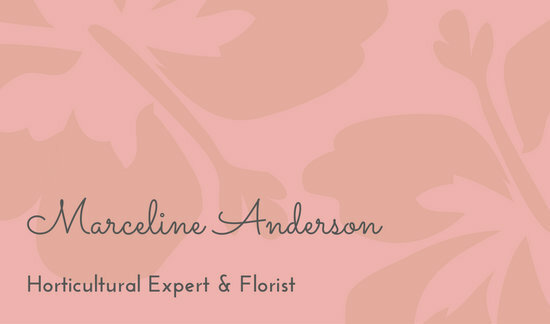 Leave a lasting impression with the right business card. 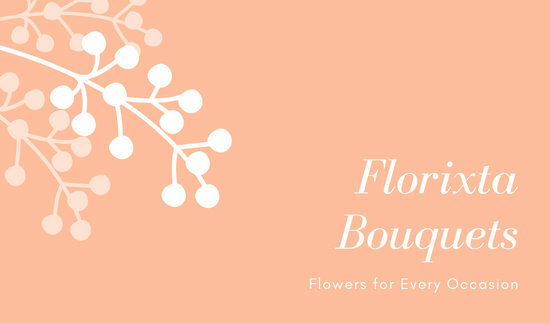 Personalize one of our customizable templates designed especially for florists. 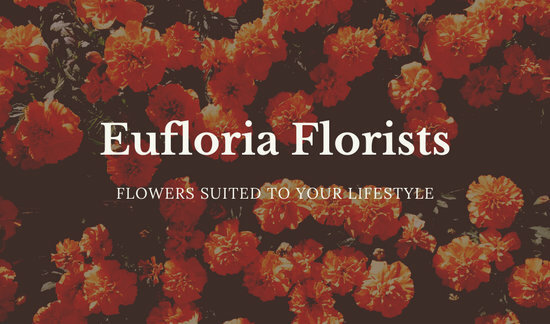 Ralph Waldo Emerson said that the earth laughs in flowers. 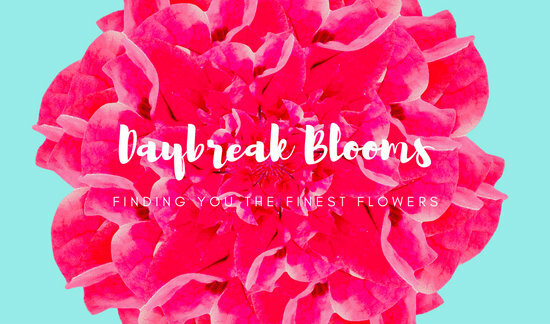 It’s clear why: flowers are vibrant and beautiful, breathing life into any room that they’re placed in or teasing out a smile when given as a bouquet. 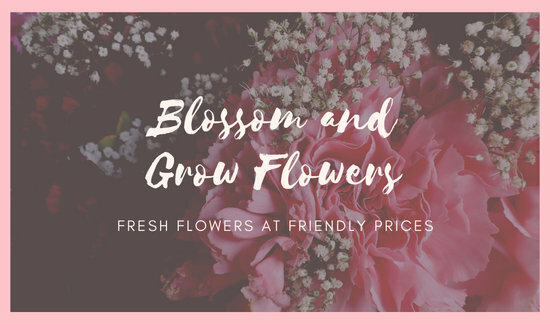 Whether your customers are lovers about to woo their special someone, apartment-renters looking for a dash of color and fragrance, or gardeners in search of fresh blooms to add to their collection, your flowers brighten their day, and there’s a sense of satisfaction as you see them off. 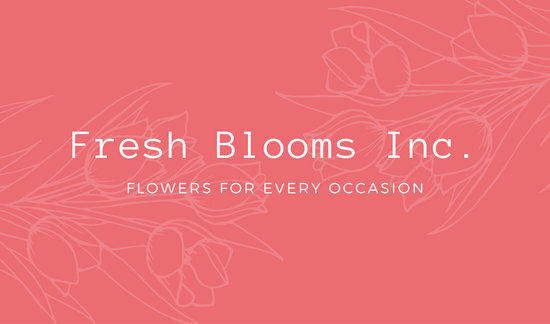 Because flowers are your main merchandise, they dictate your branding. 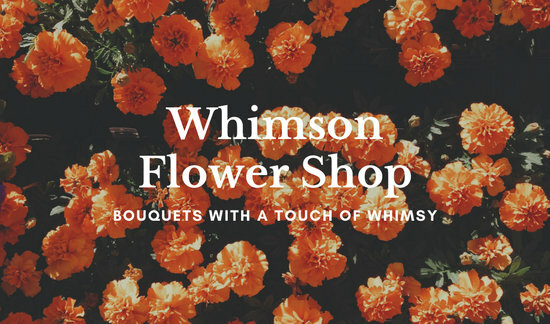 At its best, everything—the physical details of your shop, its ambience, your demeanor—is aligned with how you want your brand to be perceived by your customers. 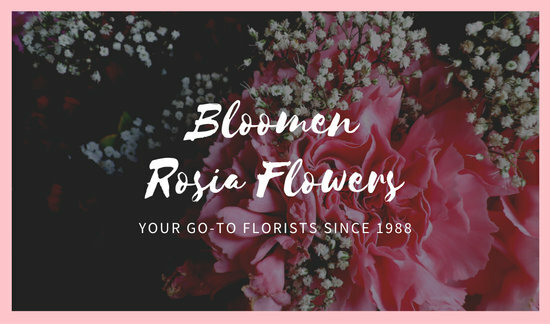 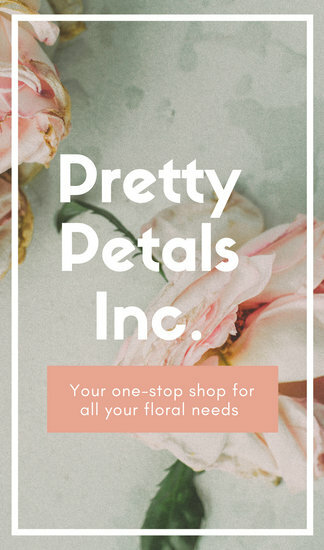 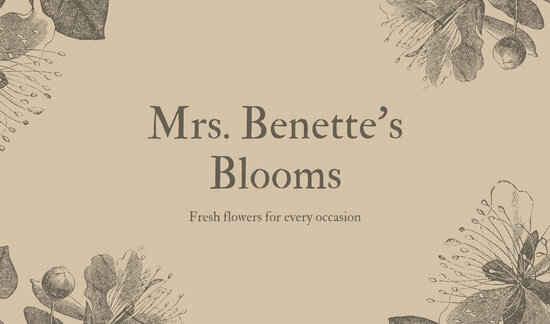 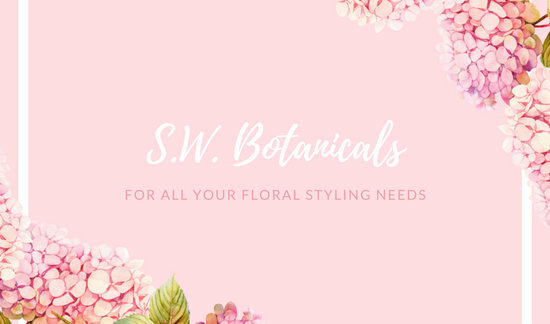 As a florist, you can reach your customers effectively with a personalized business card that reminds them that you’re always just a call or an email away. 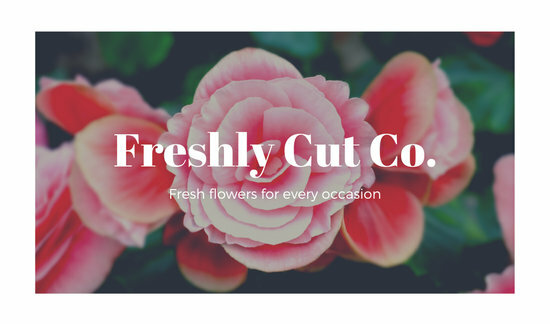 It’s a step up if your business card is as aesthetically pleasing as your flowers, giving off the same relaxing, pleasant vibe. 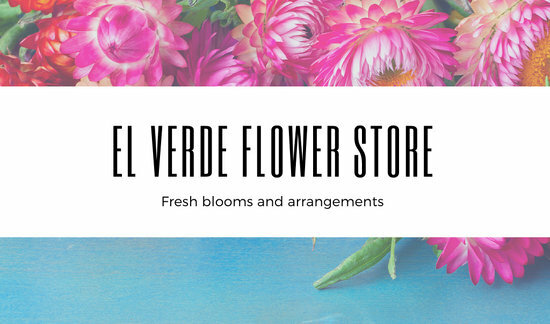 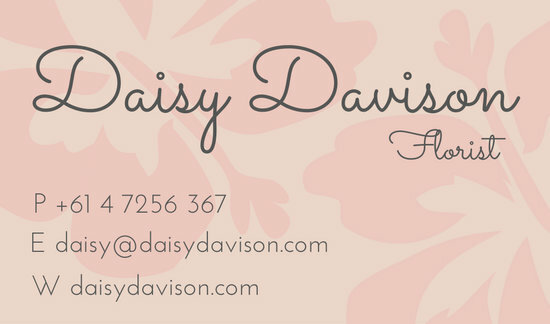 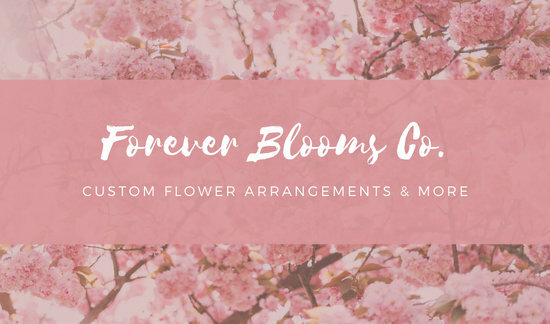 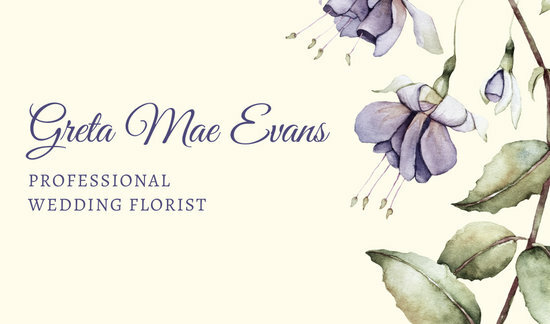 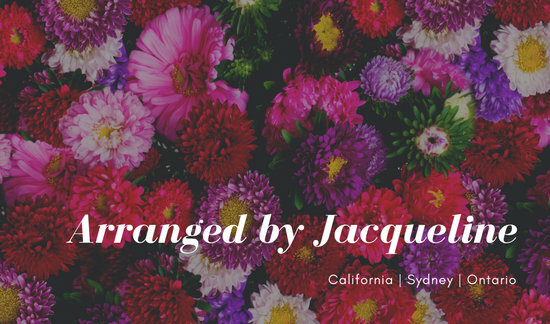 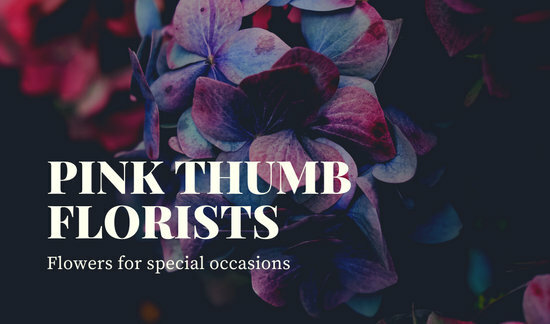 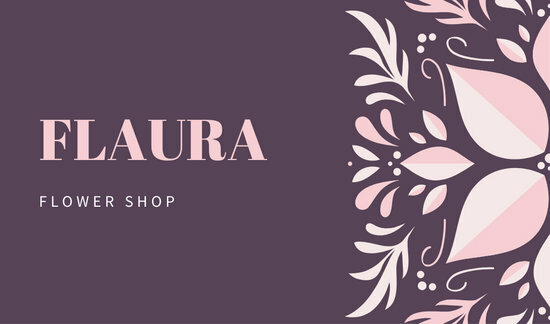 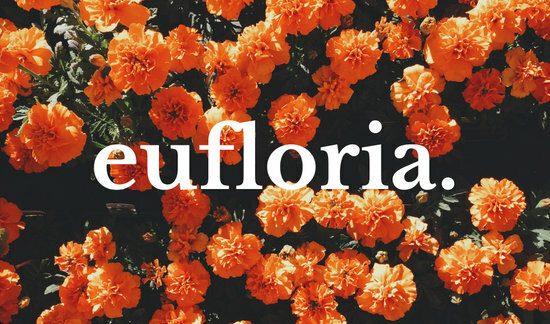 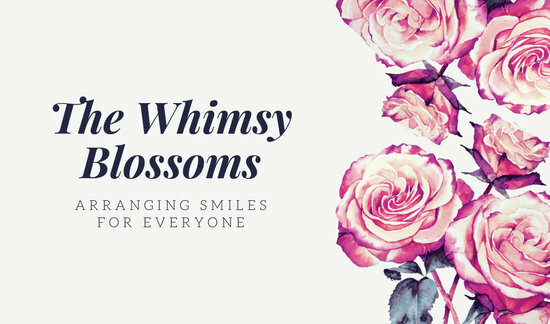 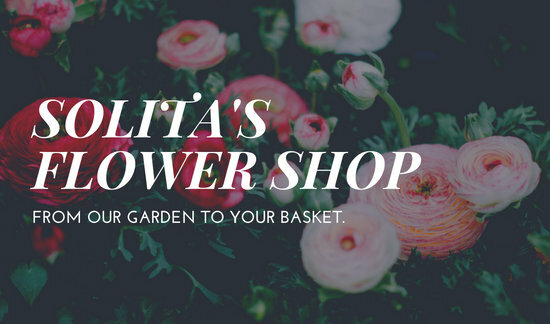 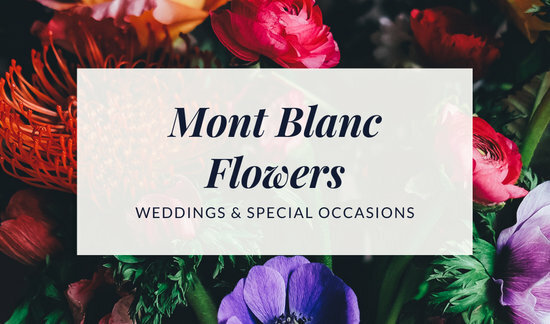 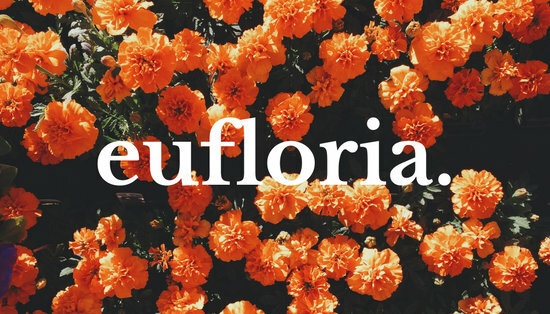 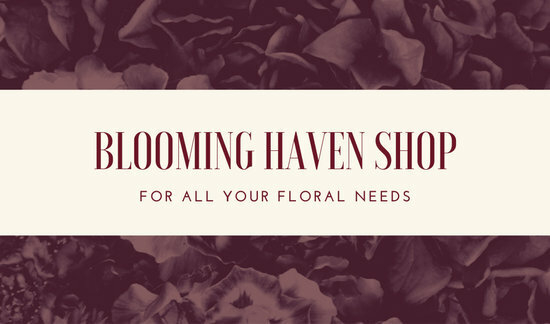 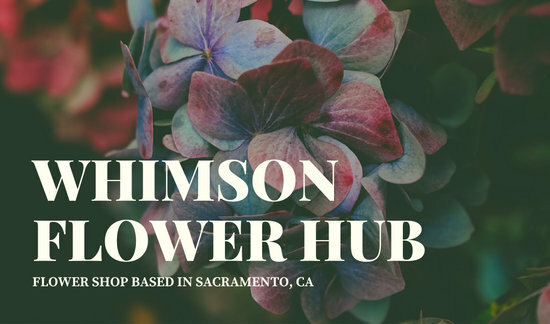 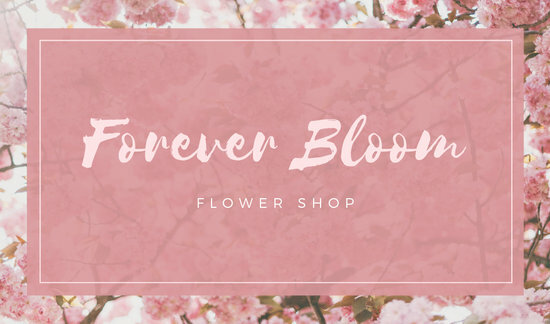 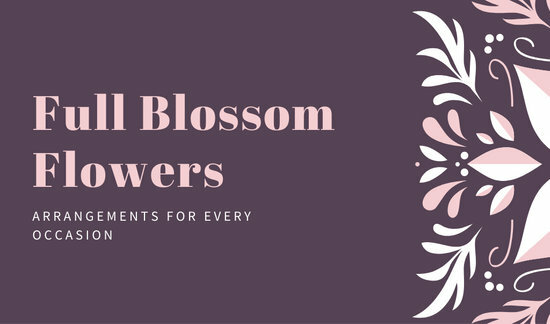 Canva has tons of business card templates designed specifically for florists. 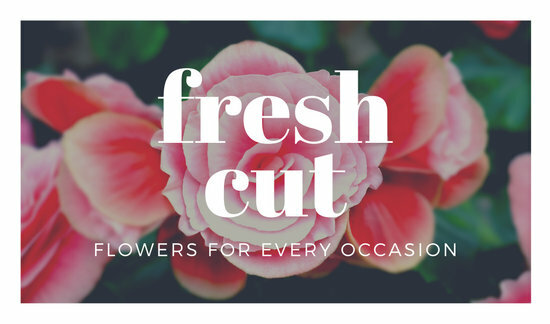 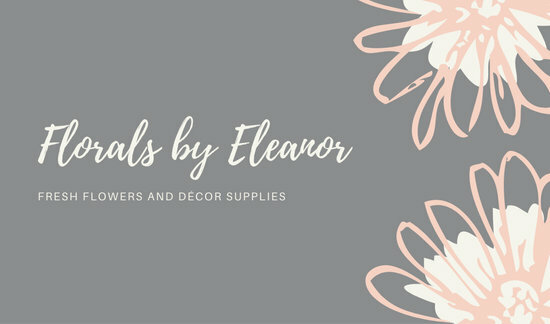 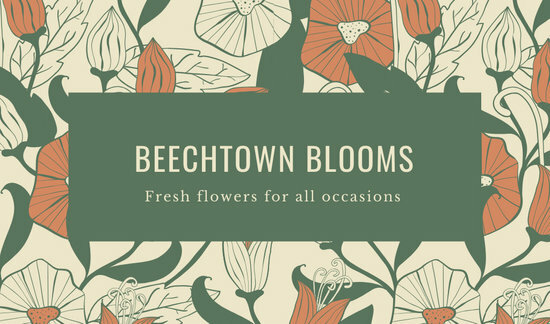 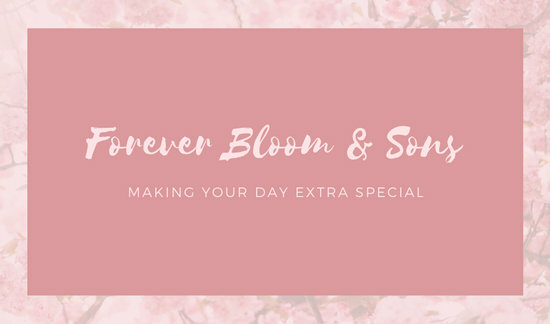 They range from minimalist to elaborate, with soft floral icons and suitable backgrounds that you can mix and match. 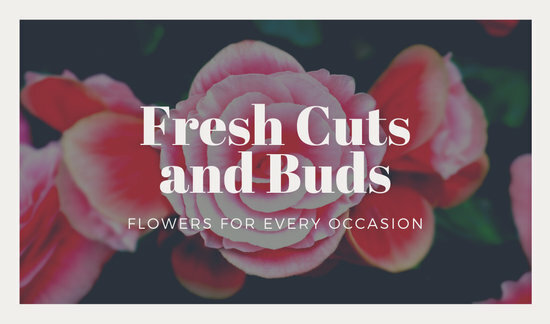 Whichever template you choose, rest assured that it’s a foundation for your perfect business card: with our editing tools, you can draw on various elements such as overlays, text, and shapes and even upload your own logos and images to solidify the branding. 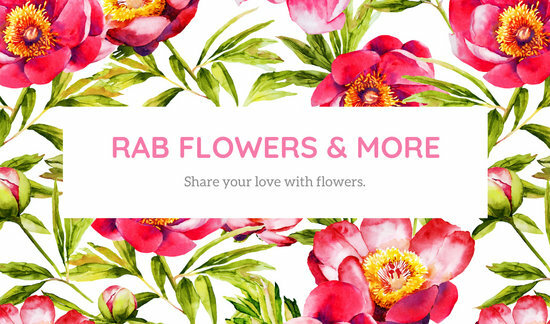 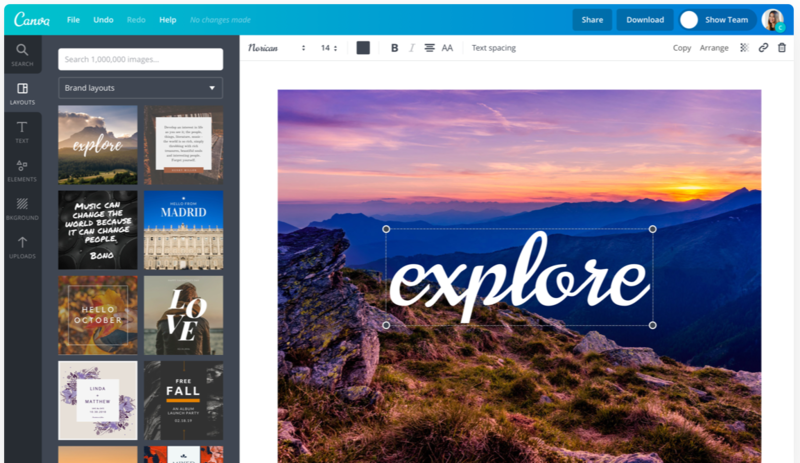 Download it using any of our versatile formats (PDF, JPG, PNG), and you’re ready for printing!